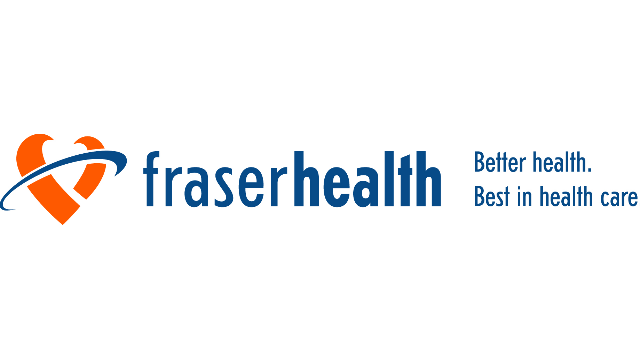 Fraser Health is seeking a full time Adult Psychiatrist a combination of inpatient and outpatient work. Participation in the educational program for undergraduate and postgraduate trainees. Remuneration will be in the form of fee for service and sessions for services which cannot be appropriately billed via the medical services plan.